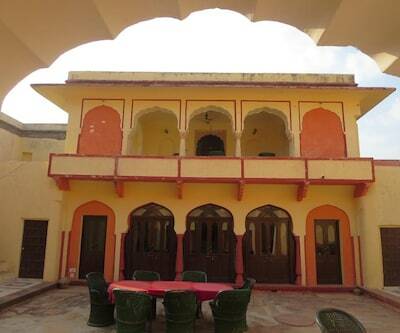 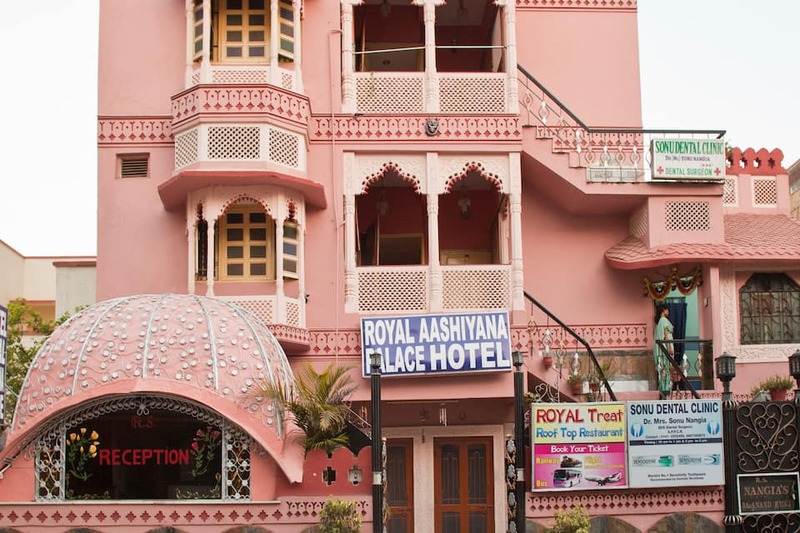 Royal Aashiyana Palace, a luxurious heritage haveli in Jaipur is centrally located in the heart of Jaipur and near to the railway station. 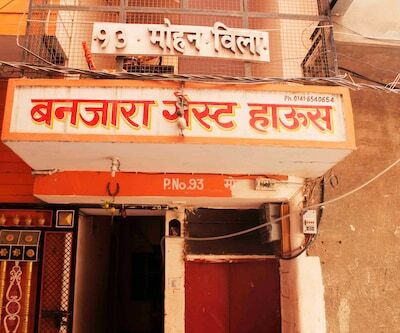 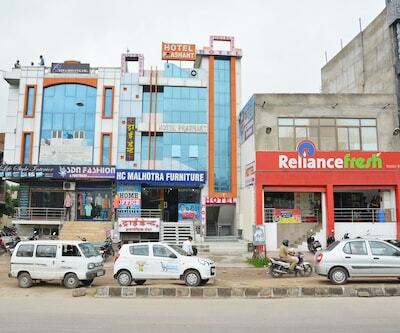 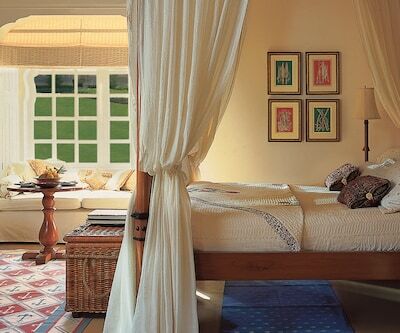 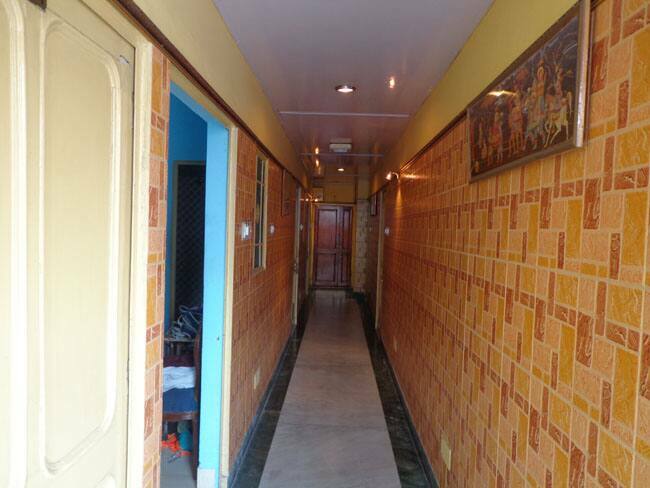 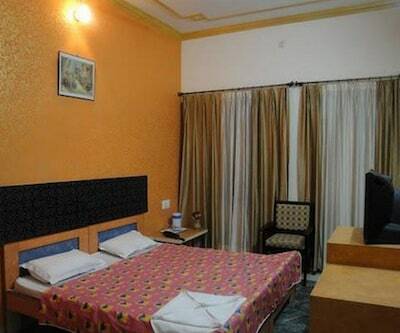 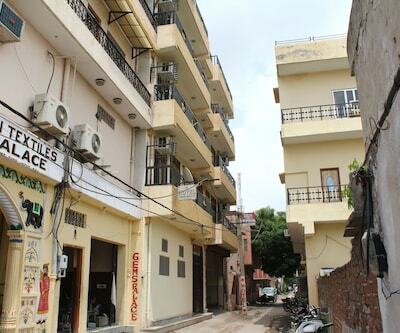 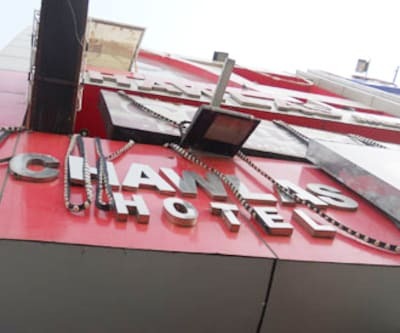 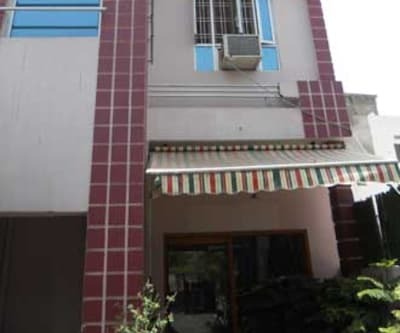 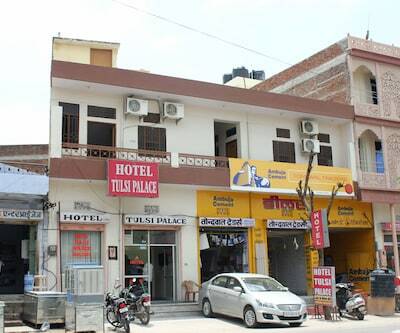 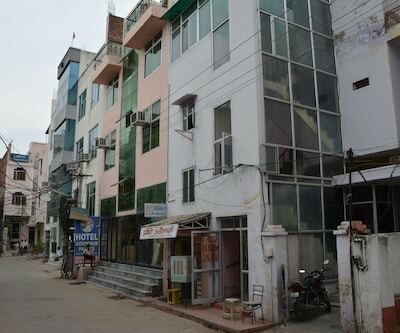 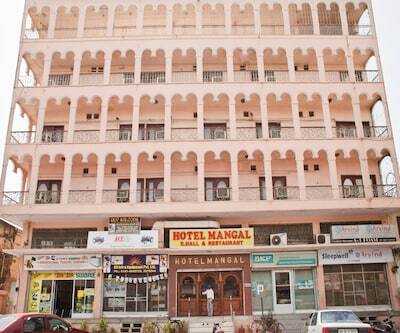 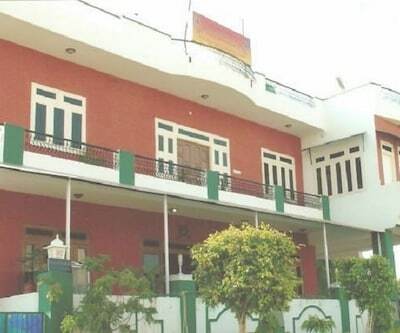 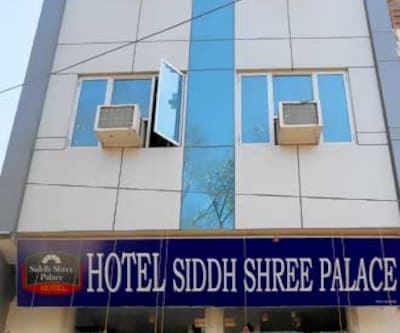 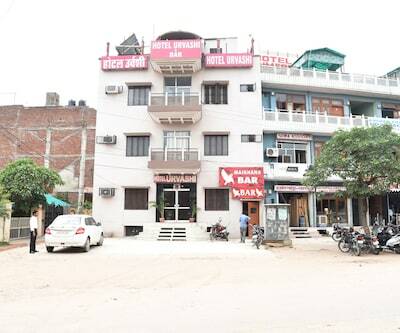 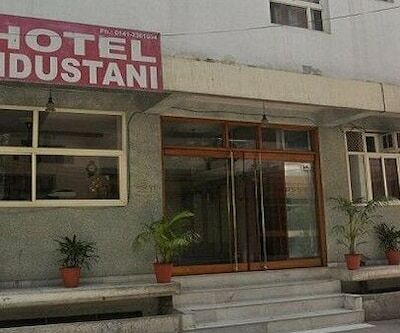 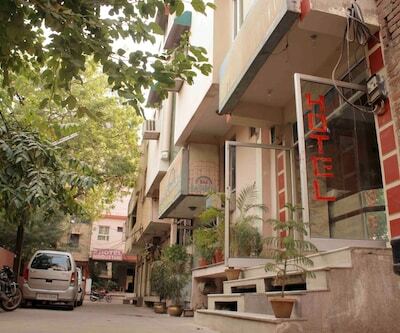 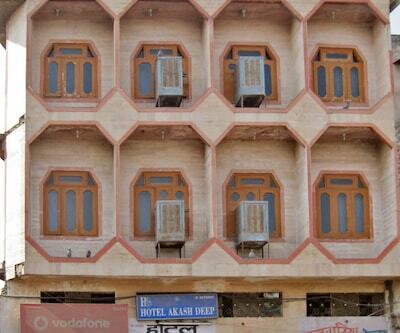 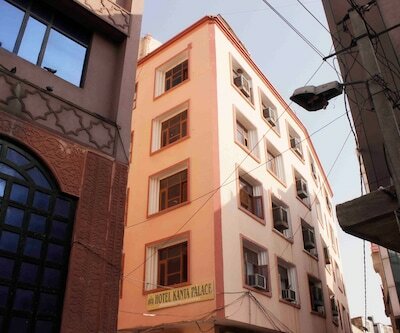 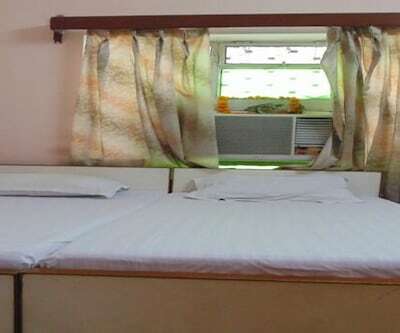 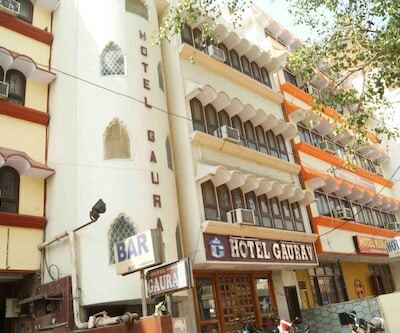 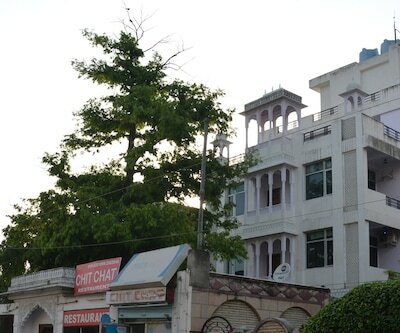 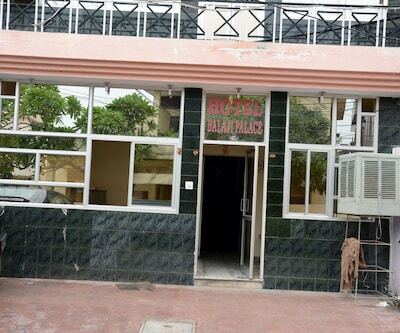 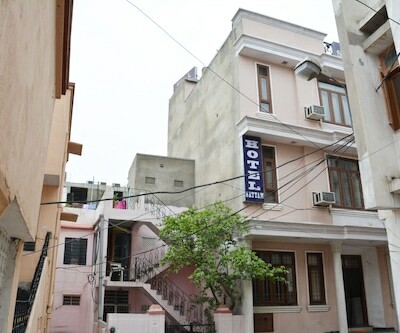 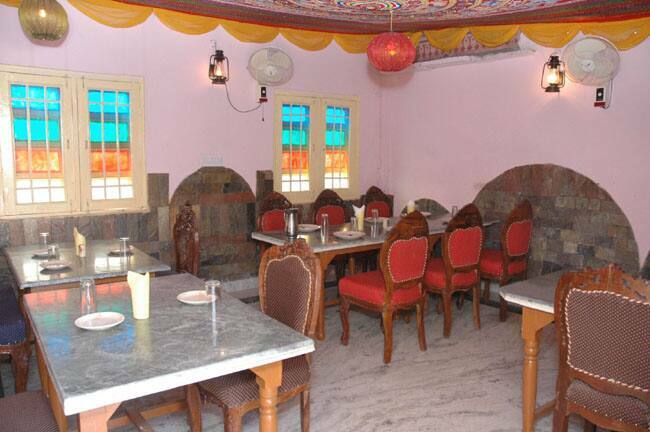 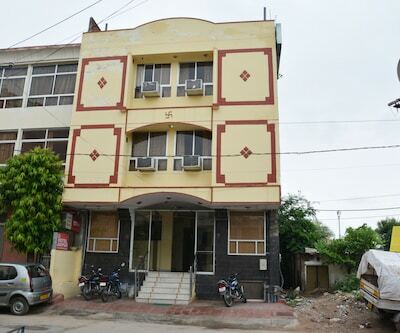 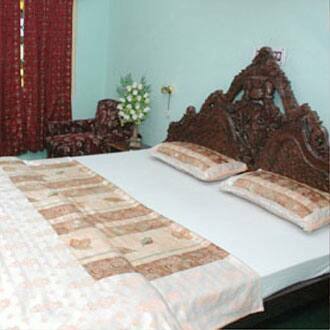 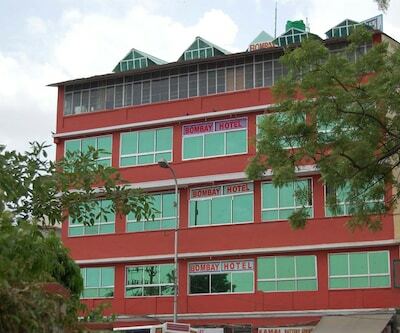 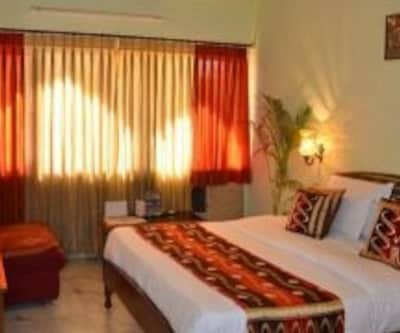 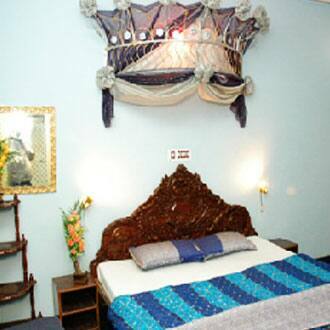 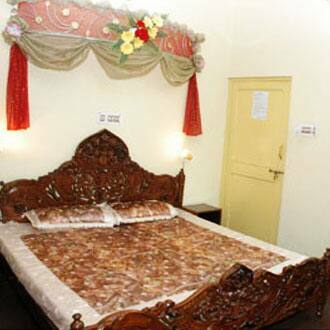 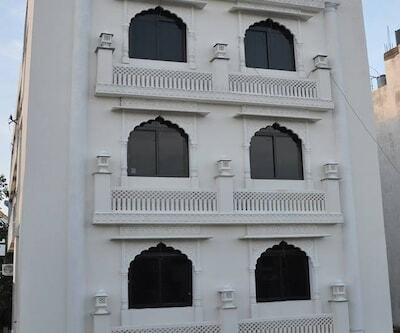 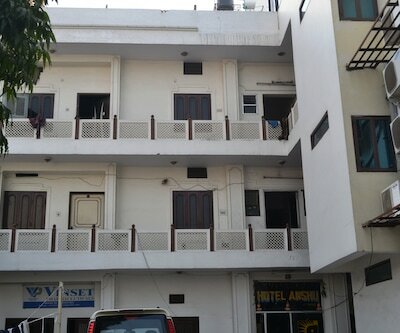 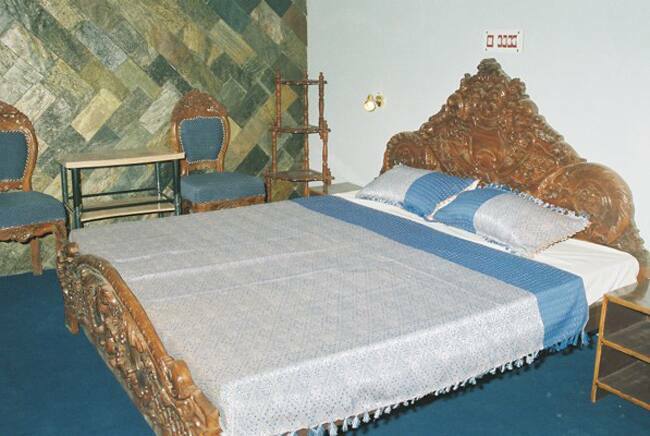 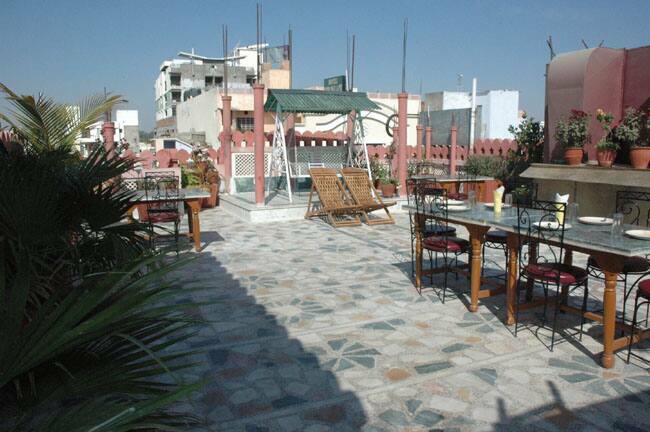 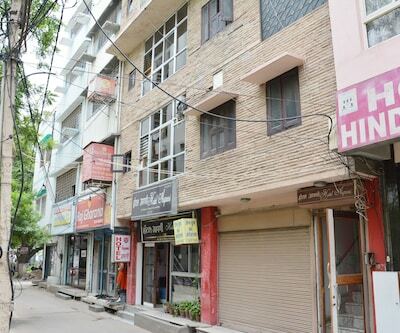 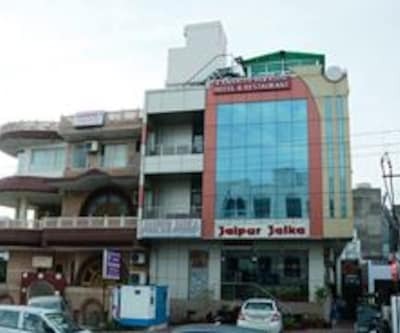 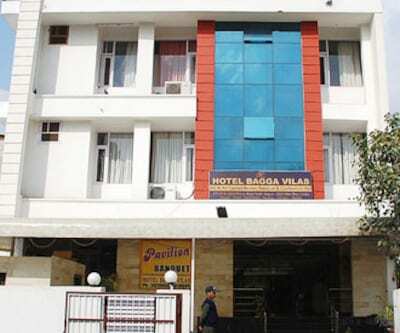 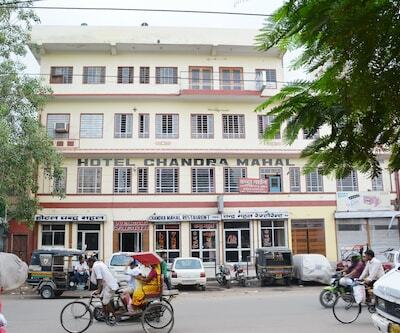 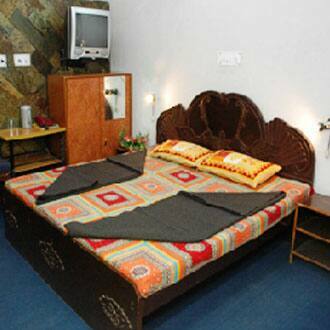 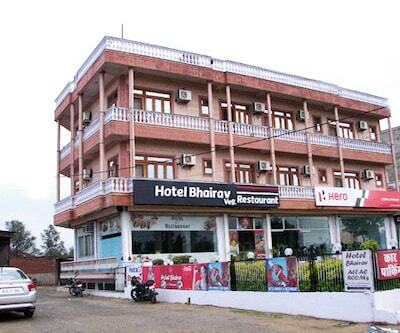 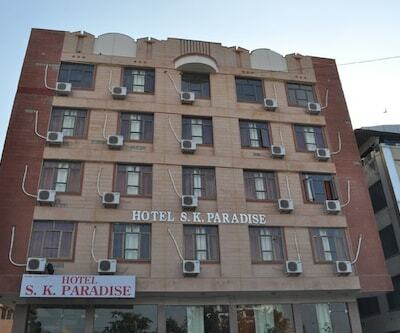 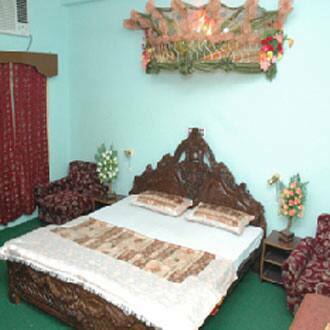 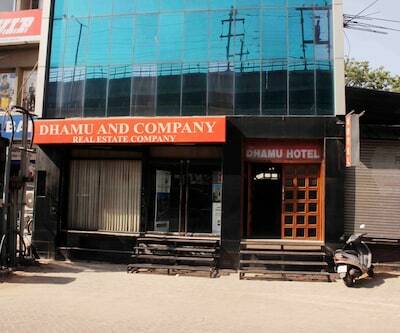 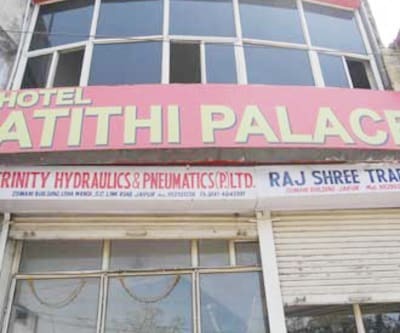 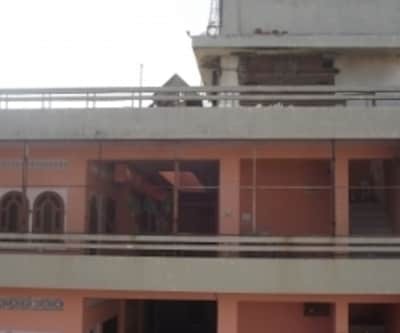 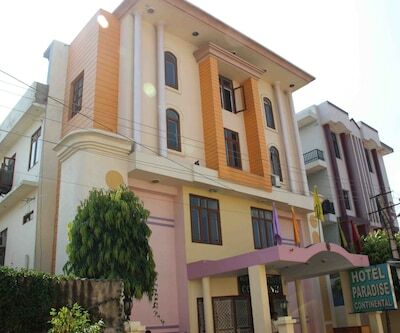 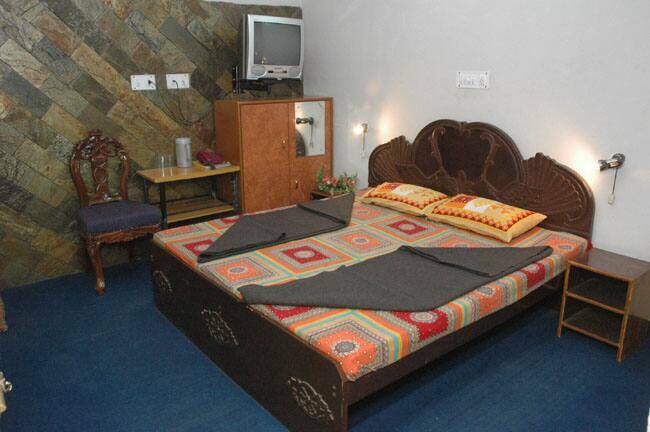 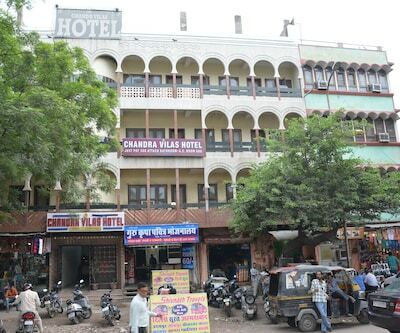 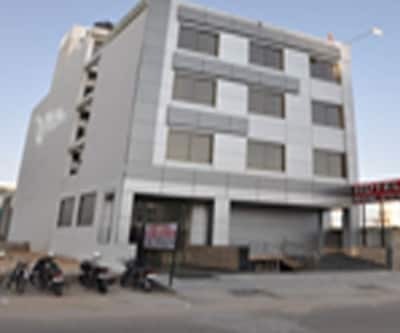 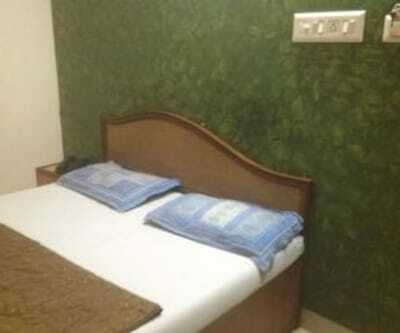 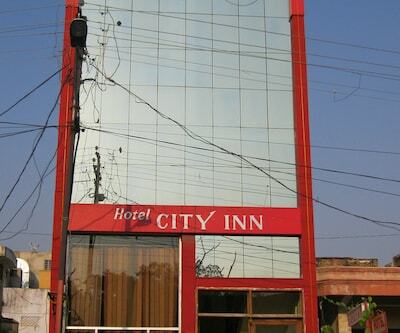 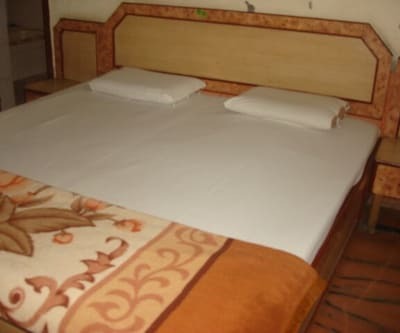 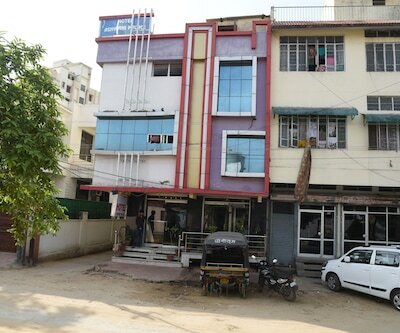 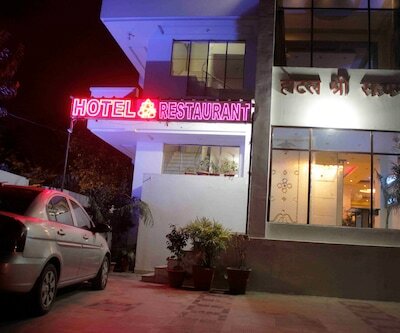 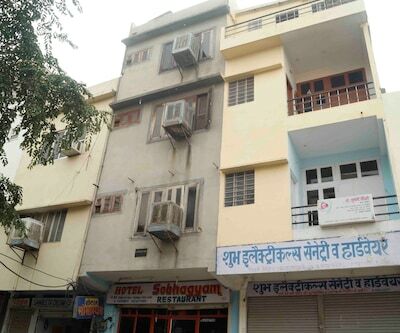 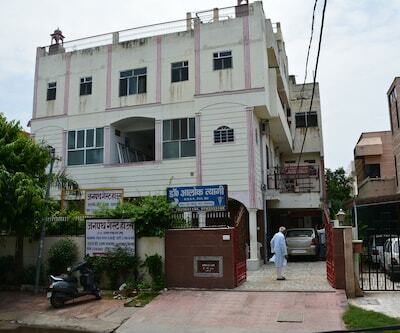 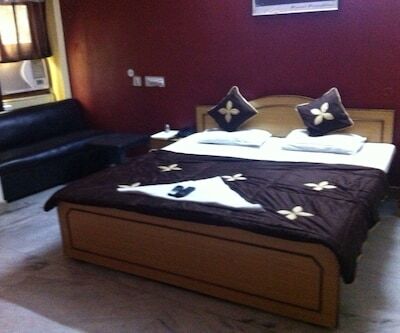 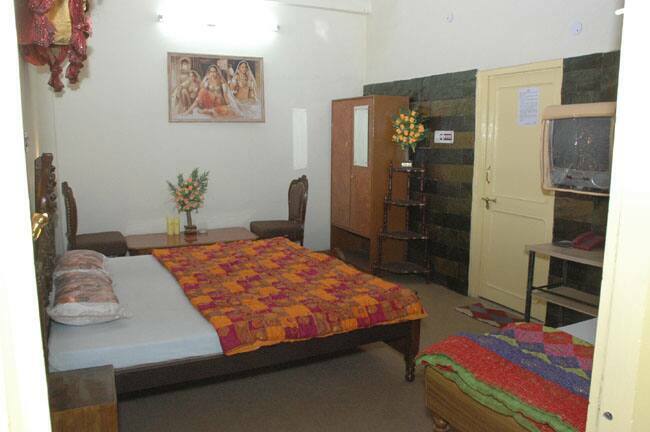 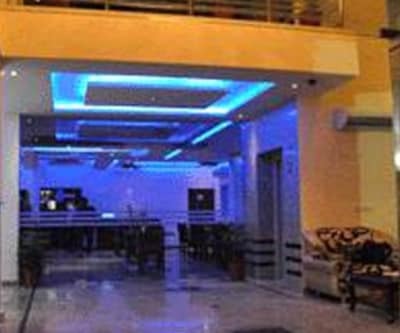 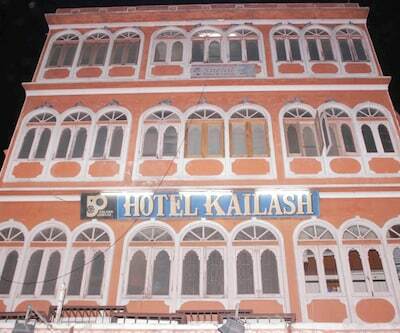 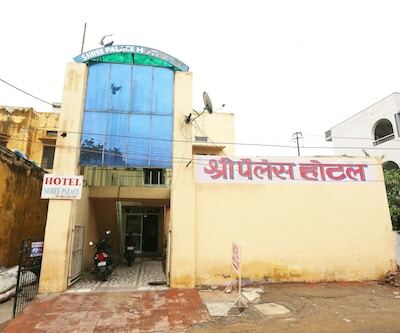 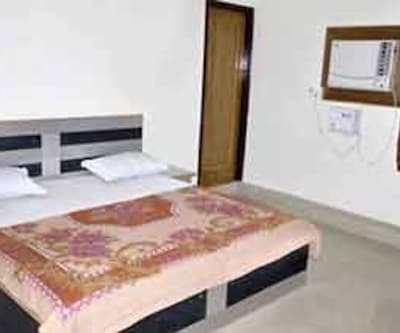 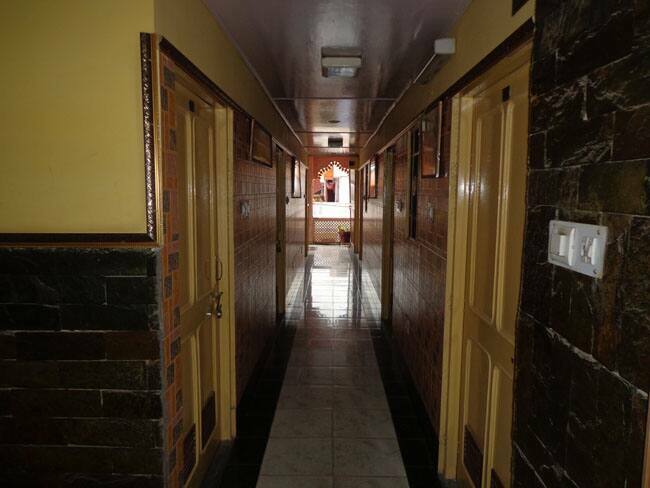 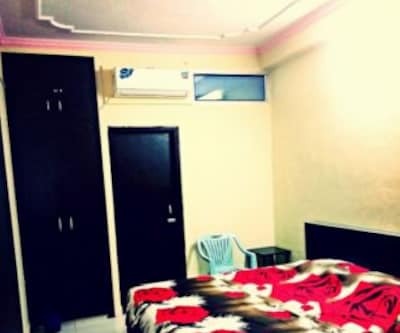 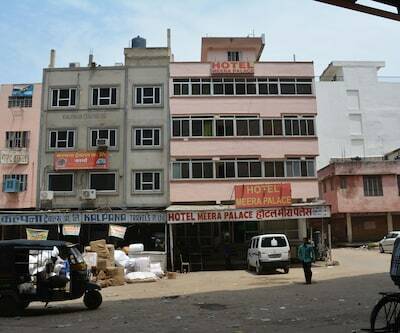 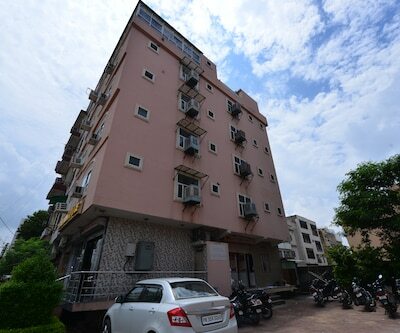 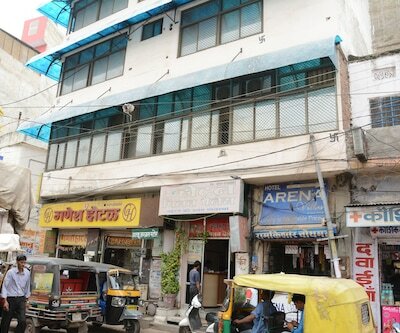 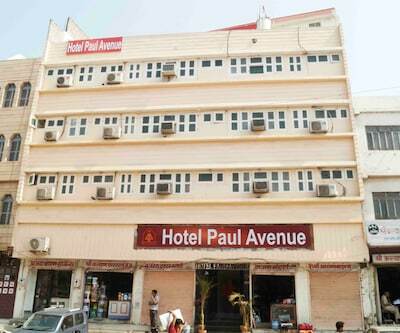 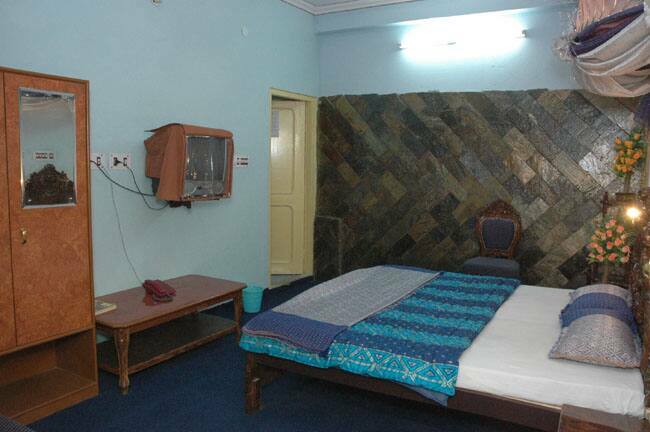 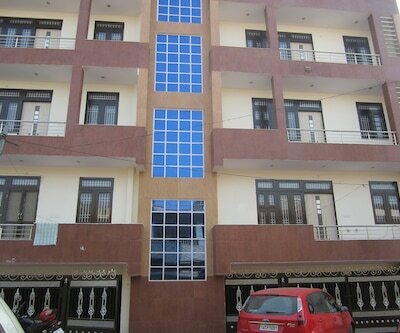 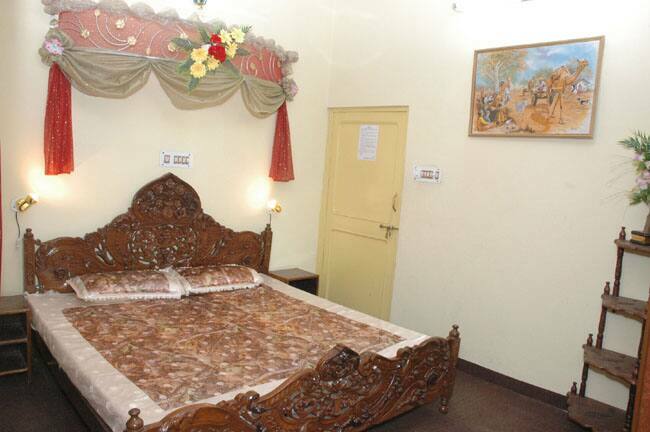 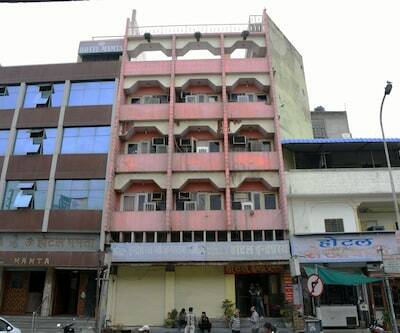 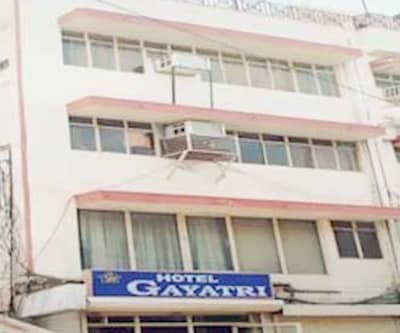 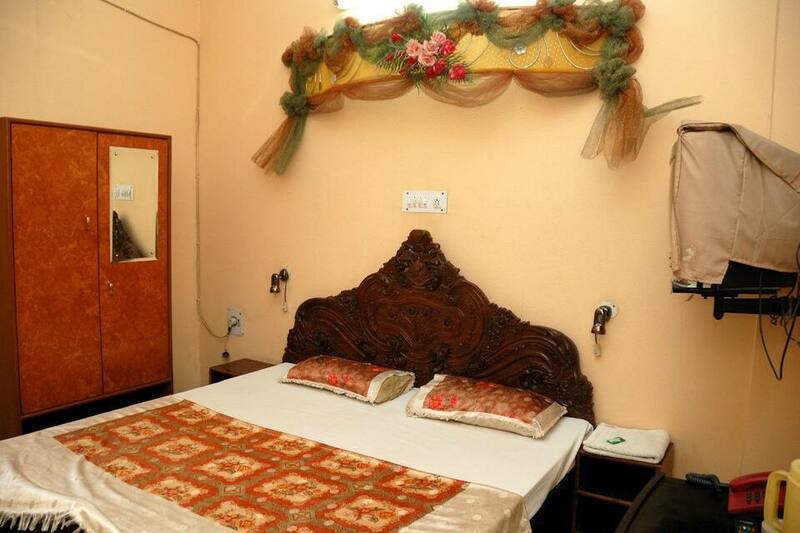 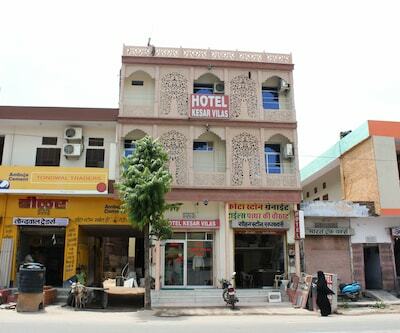 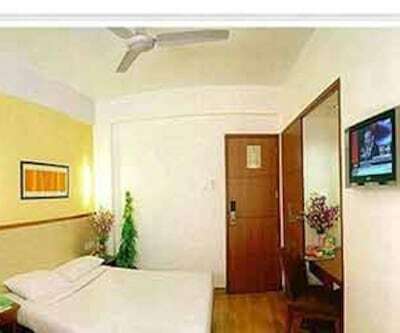 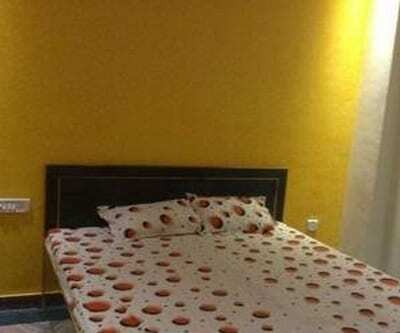 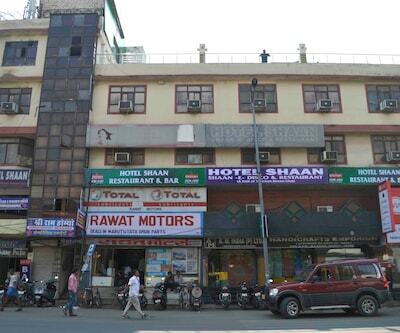 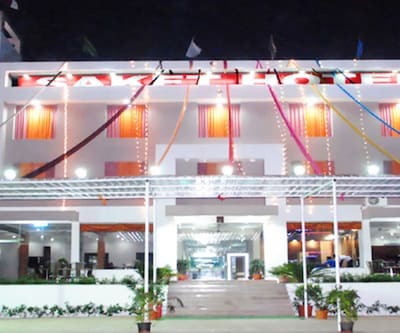 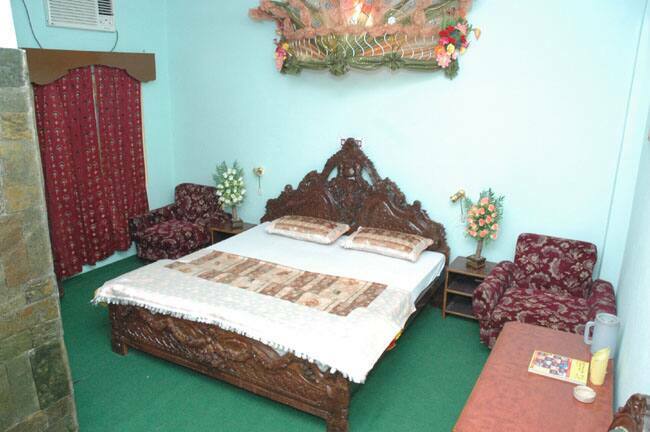 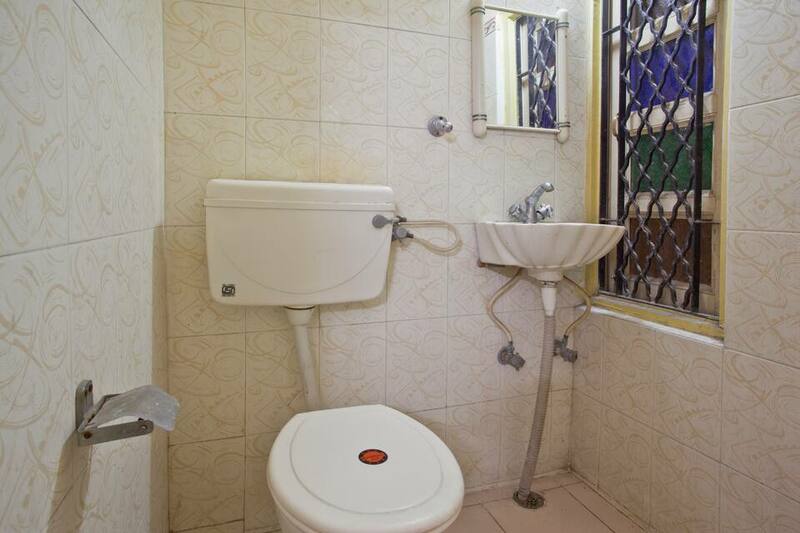 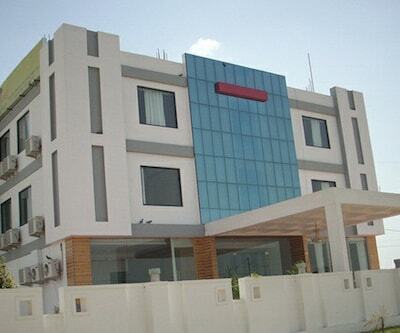 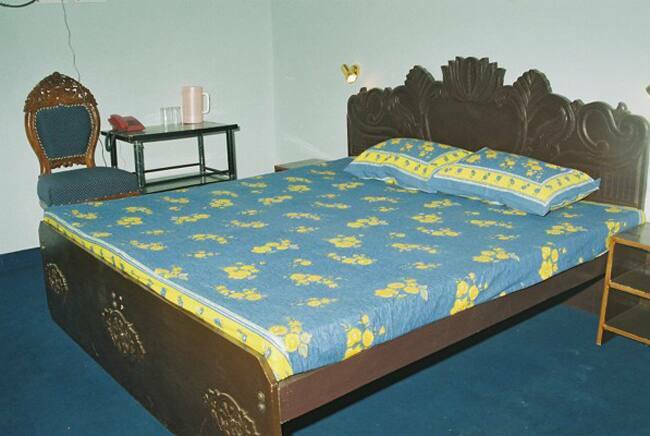 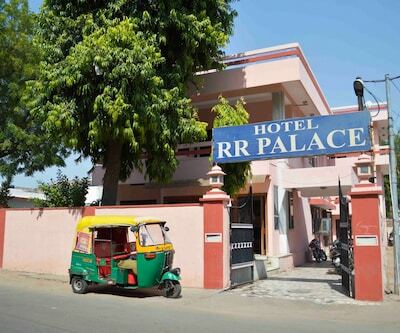 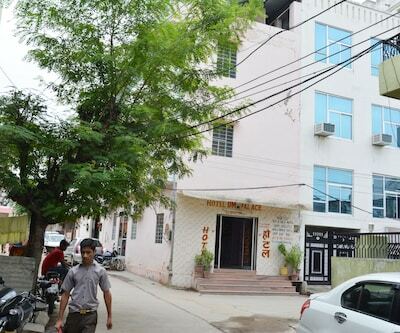 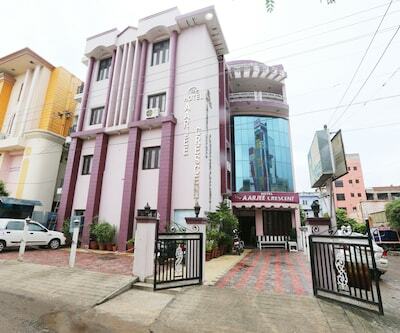 The hotel consists of 20 fully wall-to-wall carpeted rooms offering round-the-clock room services to the guests. 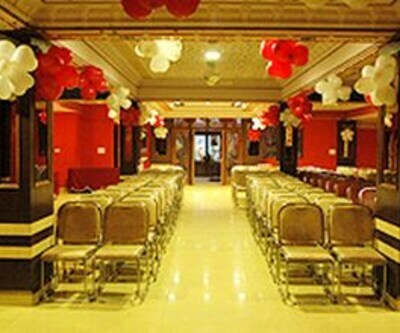 To make the stay memorable and enjoyable, hotel also greets the guests with special garlanding traditions. 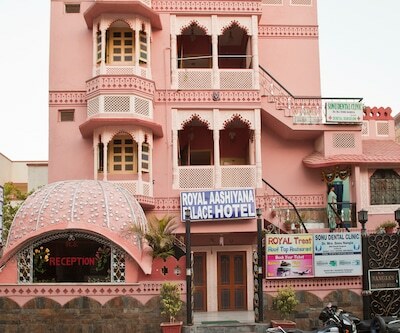 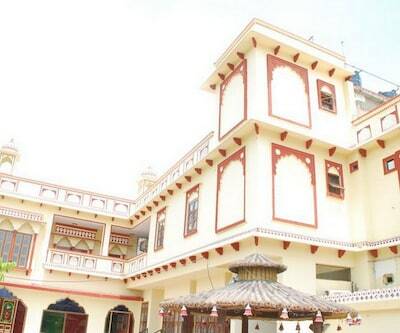 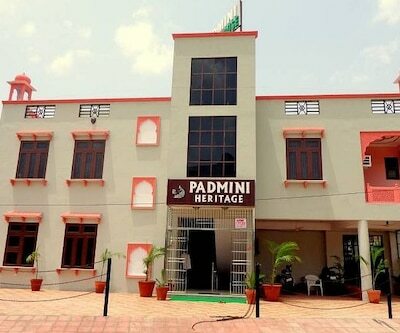 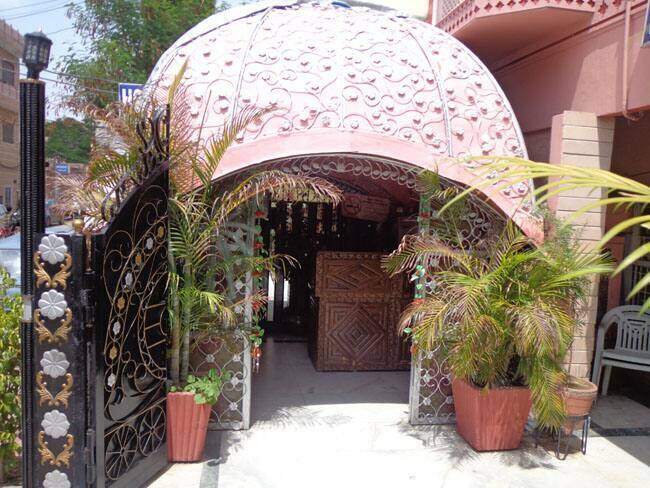 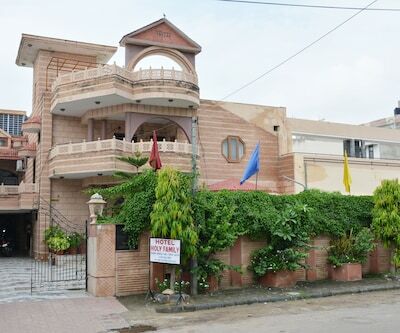 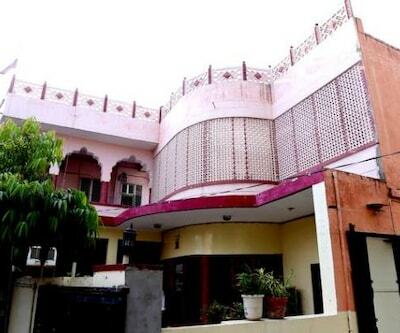 It also arranges for cultural Rajasthani traditional dance and puppet shows for entertainment, but on demand.